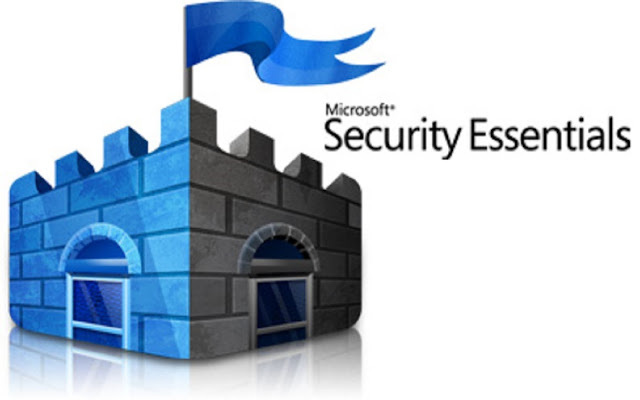 Microsoft security software can help protect you from malware and potentially unwanted software. If your computer has Windows 8, then you already have the option of being protected with Windows Defender. If your computer has Windows 7 or earlier, you can download and use Microsoft Security Essentials, to help protect and clean your computer from malware such as viruses, trojans, and worms. You’ll also be protected against potentially unwanted software, such as adware. If you’re having problems removing a malware infection, see our help topics on removing malware infections. For more information about how we measure our protection, visit our Customer protection page.